The North Devon holiday home letting business is a crowded place. A hot tub could increase your bookings by 20% and help your property stand out. "Our Properties with some of the best booking records often have hot tubs" Melissa Taylor, Ocean Cottages. A hot tub for a holiday cottage is a real investment. The added appeal and visibility that a hot tub brings will ensure that you will see a return on your purchase. When searching for a holiday home to rent 57% of searches include "hot tub". A similar number of people tick boxes that only display properties with a hot tub. 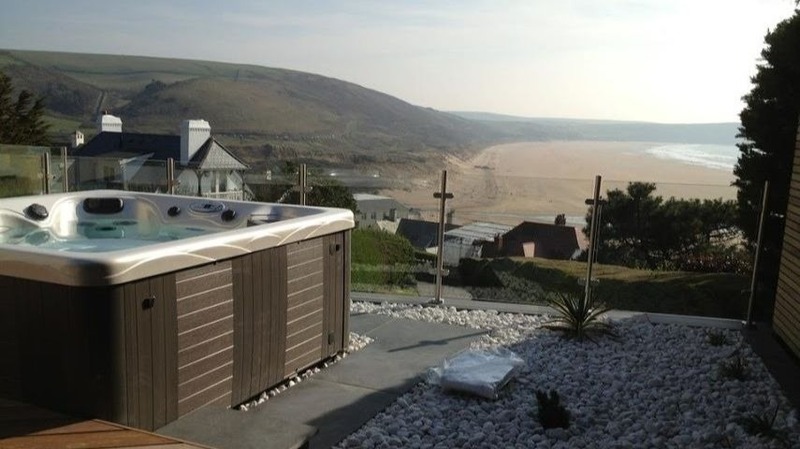 In a recent article in the North Devon Journal Ocean Cottages compared bookings for two identical houses in Woolacombe, one with a hot tub one without. The holiday home with the hot tub had 75% more advance bookings. Having a hot tub as part of your holiday home offering means that your property will be found and seen by more potential holiday makers. 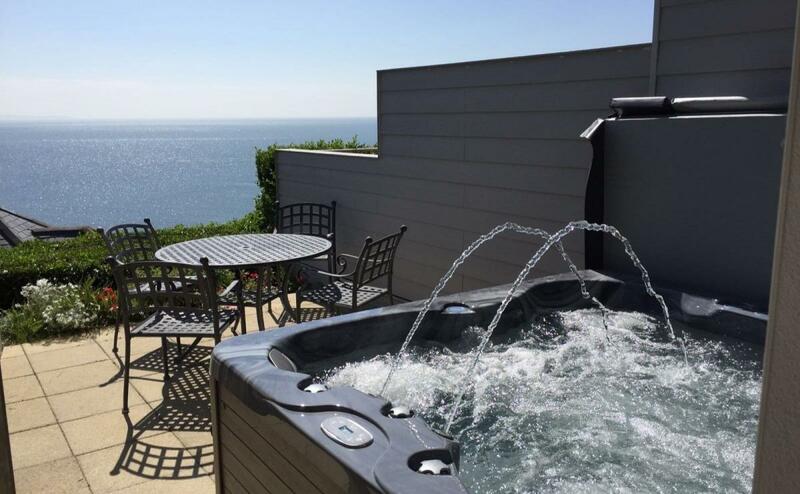 A hot tub can also help you attract key demographics to your properties listings which is supported by these stats from Marsdens one of North Devon's largest holiday cottage agents. 52% of customers who book a property with a hot tub are female. 35% of customers who book a property with a hot tub are suburbanites. 36-45 is the most popular age group for customers who book a property with a hot tub. Top 3 locations of customers who book a property with a hot tub are from Bristol, Birmingham and Gloucester. One of the services we offer is holiday home hot tub maintenance. This means we get to read 100's of guest book comments each year and there is a recurring theme. "The hot tub was a real bonus and much used"
"I loved the hot tub"
"Great location, great hot tub"
"We loved the hot tub"
Satisfied guest are more likely to return and become regular guest. There is also a greater chance that they will recommend your property to friends and family. Many people don't own a hot tub so when choosing a holiday customers look to book a trip that offers them luxuries they don't have at home. Holiday time is precious and the goal is to relax. Downtime is the ultimate luxury and there is now better place to spend it than in a hot tub. "Hot tubs increase the desirability factor of your Holiday Cottage let" Choice Cottages. 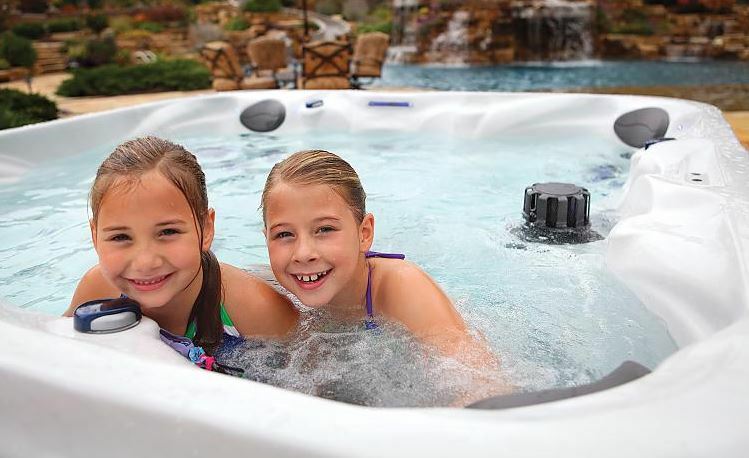 There are so many great reasons that families enjoy hot tubs. It is a great space for the whole family to play and relax. During the day the children can play games, swim and splash. Then in the evening the parents get to relax, unwind and enjoy some peace. When booking a holiday in the UK the unpredictable weather is always on people's minds. The average temperature between June and September is 16degC. Having the option of slipping into a warm 40degC hot tub is very appealing and ticks a few boxes of what to do if the British summer isn't playing. The promise of a warm dip during the winter months will be more appealing to people browsing your listing and looking for a winter break. We know what a holiday home hot tub goes through over a year. We know that it needs to be robust, reliable and suitable for your property. Here are our top three recommendations for hot tubs to put in your holiday let. With the added value that a hot tub can bring also comes additional responsibilities. A hot tub needs to be maintained and cared for. We can offer a variety of maintenance solutions to keep your hot tub running and guest happy. From regular cleans on changeover days to chemical supplies, we can help. If you are interested in finding out more about getting a hot tub installed in your holiday let, get in touch today.